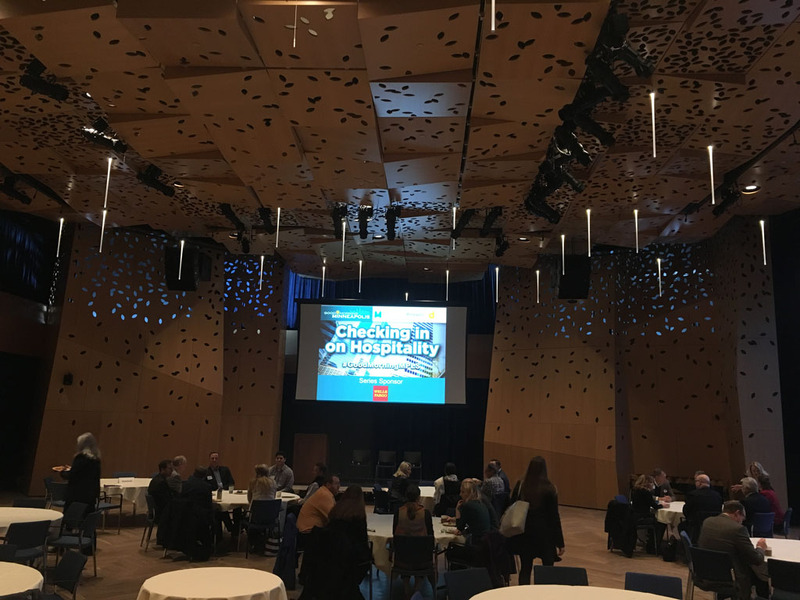 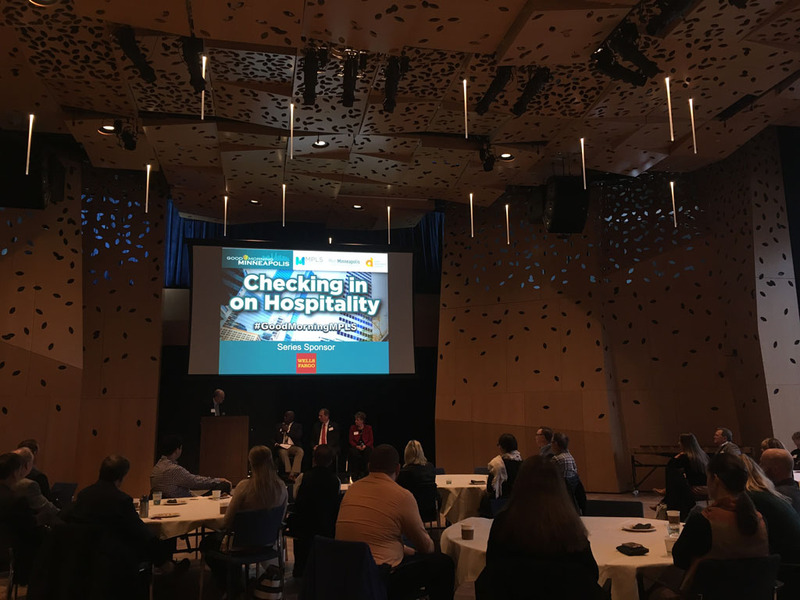 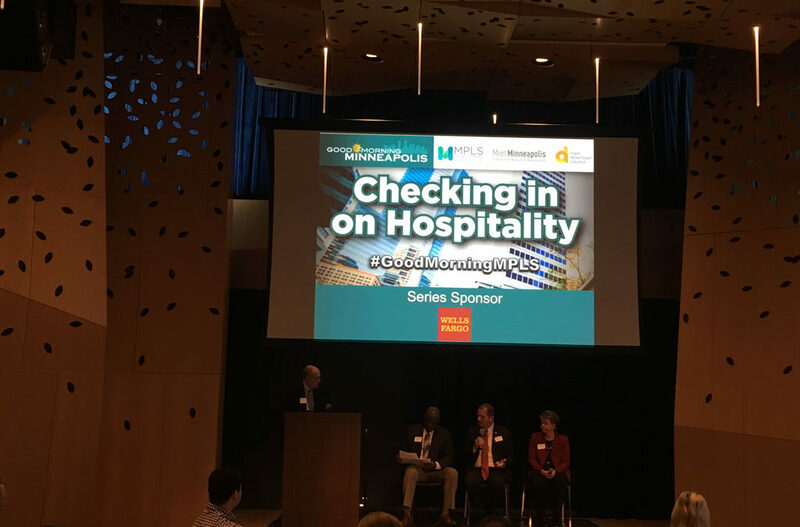 The mpls downtown council, Mpls Regional Chamber and Meet Minneapolis co-hosted a Good Morning Minneapolis event on October 26 focused on checking in on hospitality in the downtown Minneapolis area. 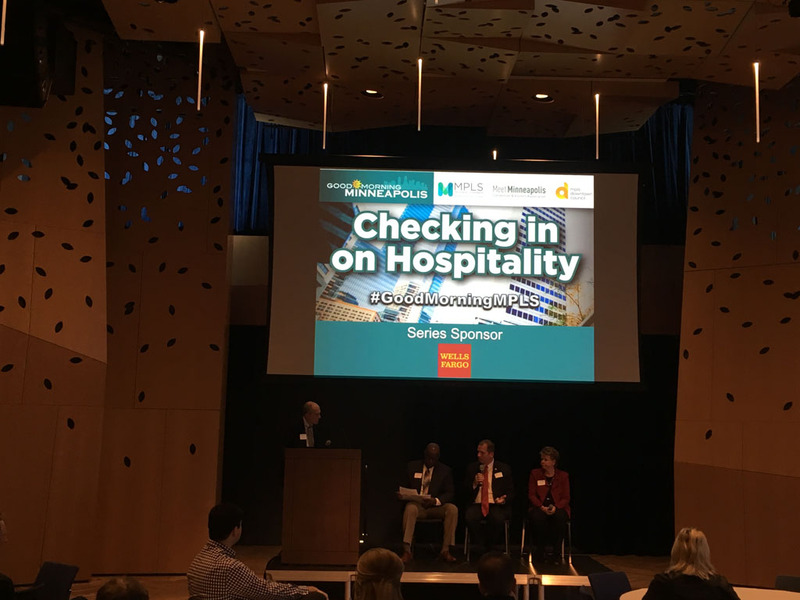 Minneapolis has evolved into a popular destination for nationally recognized events. 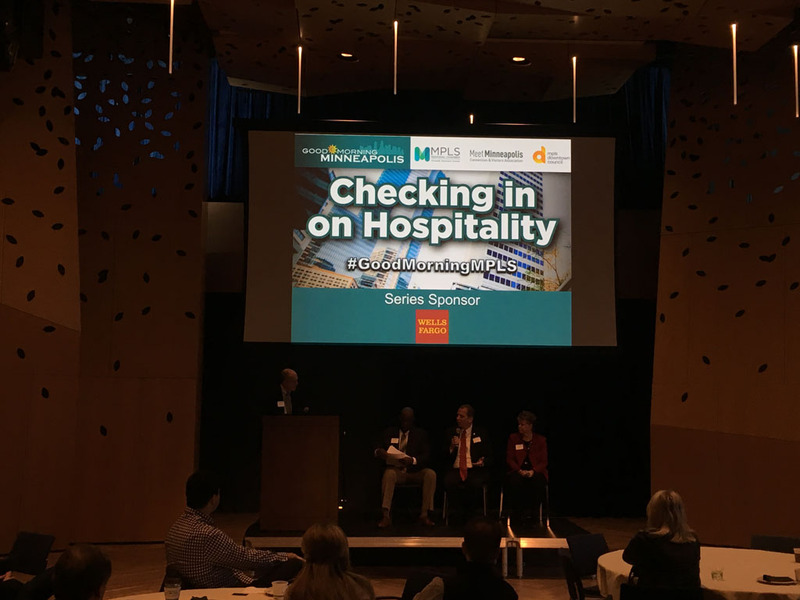 Nearly 35,000 people make a living in the city’s hospitality industry. 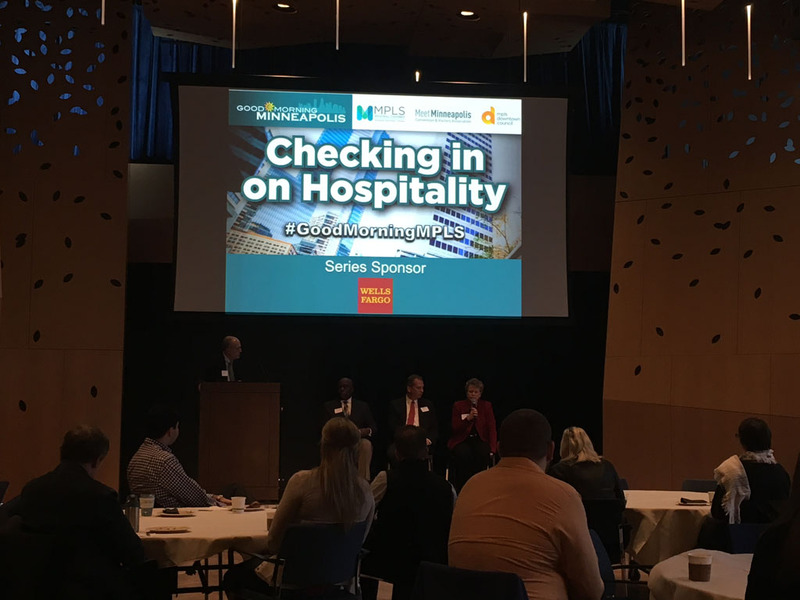 How can this industry sustain growth while also attracting and retaining a skilled and diverse workforce?